Home Railway Indian Railways presents Republic Day Parade this year with the theme “Mohan se Mahatma”. 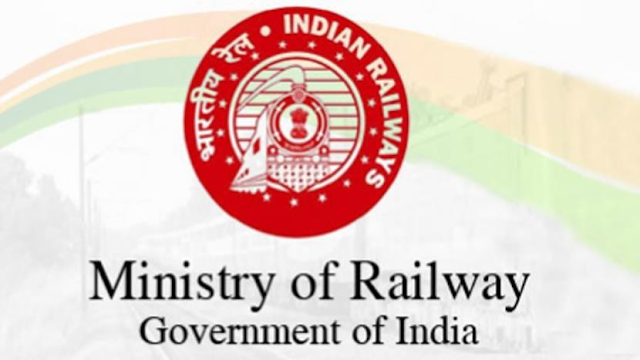 Indian Railways presents Republic Day Parade this year with the theme “Mohan se Mahatma”. The front portion of tableau shows a steam engine on whose top is perched a bust of Mahatma Gandhi which is similar to the bust installed in June 2018 at the Pietermaritzburg railway station of South Africa. The first coach of middle portion shows the young Mohan Das being thrown out from the compartment in South Africa, the second coach of the middle portion depicts Gandhiji with his wife, Kasturba Gandhi, meeting people at railway station as Gandhiji travelled in third class compartment across the length and breadth of India by train after his return to India from South Africa in 1915. In the rear portion of the tableau, Mahatma Gandhi is shown collecting donations for the ‘Harijan Fund’ during his train journey to Bengal, Assam and South India, carried out between November 1945 to January 1946.